Register your dental practice today! Dentist Directory Canada is one of the largest online databases exclusively for dentists and dental professionals. Join a network of over a thousand dental practises, dental specialists and suppliers all across Canada. With Dentist Directory Canada, signing up is easy, and you will instantly be connected to patients and other dental professionals both locally and around the world. Many patients use Dentist Directory Canada to find a new dentist in their area, so don’t miss out on this potential client base. Simply follow this link to sign up. Its free to join Dentist Directory Canada. However, for as little as $10 a month, you can have an exclusive membership which will give you an opportunity to personalize your profile and promote your practise on our site. We suggest posting as much relevant information about you and your practise as you can. An image can also help draw attention to your profile and set you apart from the competition. You can also add links to social media sites, blogs, and keep patients updated about upcoming promotions on your Dentist Directory Canada listing. Your landing page is yours to customize and highlight what makes your practice unique. 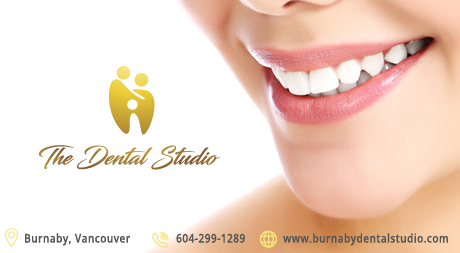 In addition to promoting your practise, your Dentist Directory Canada listing will help increase traffic to your website and will boost your Google ranking. If you aren’t signed up yet, you’re missing out on a valuable opportunity to attract new patients to your practice. Dentist Directory Canada is a tool to help you gain more exposure online. A Dentist Directory Canada landing page is easy to create and you will soon see the benefits for yourself. Join our community today to begin reaching patients, other dental professionals, dental labs, dental suppliers from all around the world.